Clams in their shells cost around $11 per pound in weight – how could you reach the clams, cockles, oysters and mussels other people cannot reach? Get a hovercraft! Shellfish farming by hovercraft – To access the best clam beds can be dangerous work – and can involve walking miles at low tide in areas that can trap you in sinking mud – get stuck in the mud, and you could drown from an incoming tidal surge, or suffer hypothermia. Find a way to reach clam beds at low tide without walking through sinking mud, quickly, and you can cash in on the demand for tasty clams – restaurants crave sources of fresh clams, but do a little research of your own to check demand and prices in your area. Shellfish farming can be very lucrative, but any operations in tidal areas have risks, and time restrictions – boats only operate at high tide. Commercial fishermen rake up clam beds, using very long specially design rakes – clam fishing can be hard and dangerous work, so no wonder clams cost as much as they do. How can you exploit technology to cash in on clam fishing? 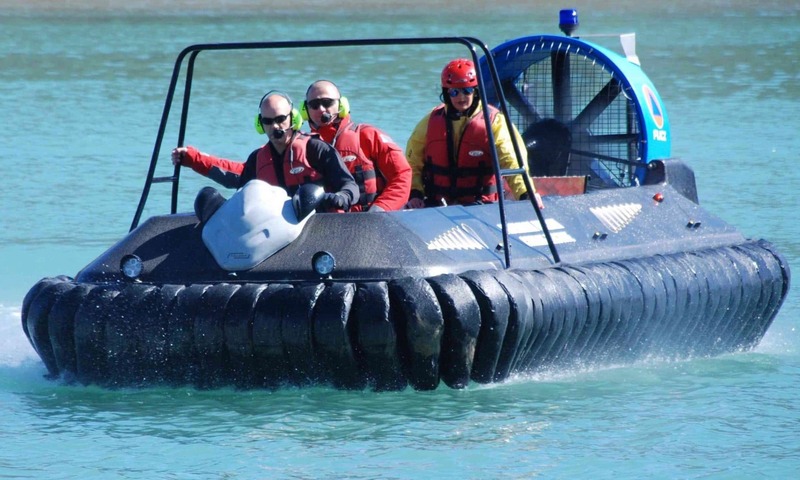 – think outside the box and develop a new approach, reach those low tide clam beds by hovercraft!